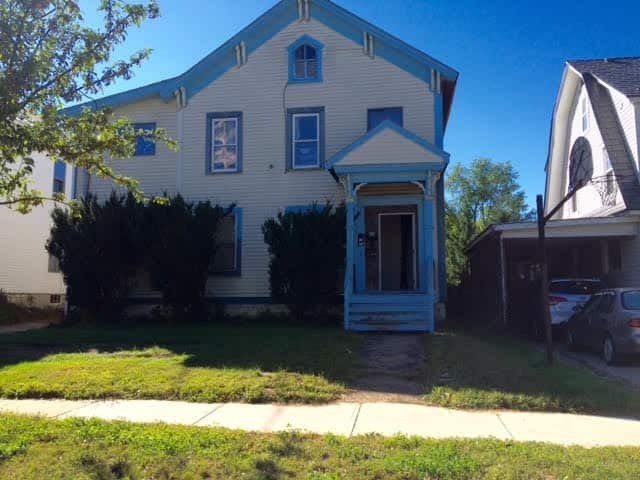 RUTLAND CITY — Three properties rampant with drug activity in Rutland have been seized by the federal government as a result of the first federal drug forfeiture lawsuit in the city’s recent history. 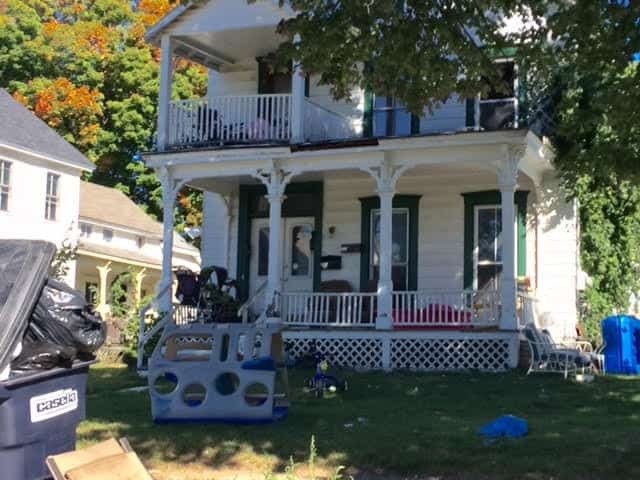 A forfeiture lawsuit was filed against the owner of 114, 116 and 117 Park Ave. in Rutland City on April 10, 2015, and the judgment to seize the properties for illegal drug activity was handed down Aug. 31. “It’s a great outcome for the city and for the community. It improves the neighborhood. It’s a wonderful settlement for the northwest Rutland neighborhood,” said Assistant U.S. Attorney Joseph Perella. Perella said it is the first federal seizure of property in Rutland for drug activity in his memory. He said that in this case, the landlord failed to take reasonable and safe steps to prevent ongoing drug dealings. The lawsuit named 23 tenants and two property owners, Bernard and Ruth Jeifa, from Long Island, N.Y.
Reached Friday, the Jeifas’ attorney, Matthew Shagam of Burlington, asked to speak to his clients first before making a statement. He did not call back to comment. Now that the multi-unit dwellings have been seized, the judgment calls for the three properties to go to the city first, then to NeighborWorks of Western Vermont. “I’m hoping that this process and initiative can become a model for a statewide response in other communities,” Louras said. NeighborWorks of Western Vermont will renovate the properties and sell them to owners willing to occupy them. Ludy Biddle, executive director of NeighborWorks of Western Vermont, said the properties will be rehabbed in excellent condition. That will include energy efficient upgrades. She said they will be sold between a range of $125,000-$175,000. “We’re very, very pleased that those properties will go from being troublesome and disruptive to the community to being really excellent examples of the beautiful housing stock and the neighborhood quality,” Biddle said. She added that they will go to people with large families, because there are a lot of bedrooms in each house, and the remodeled homes will revitalize to the quality of the neighborhood. The process for rehabbing the homes and then selling them will take about six to eight months, Biddle said. Two of the three houses that were seized as a result of a federal drug forfeiture lawsuit in Rutland City. Left: the house located at 117 Park Ave. Right: The house located at 116 Park Ave. in Rutland’s northwest neighborhood.